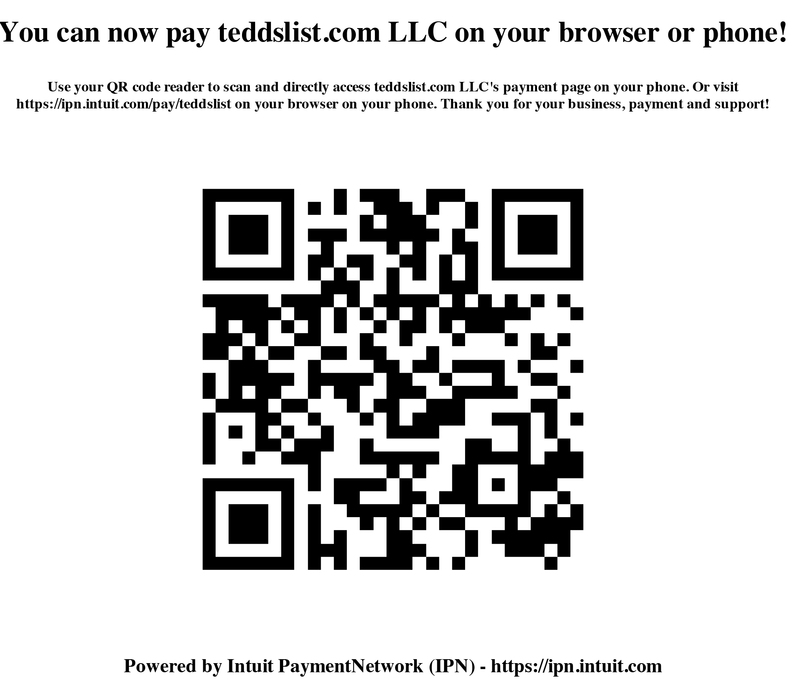 raleigh.teddslist.com and 1,200+ Locally-Owned Independent NC Businesses Thank You For Your Business! We offer multiple online payment solutions. PayPal – Pay with your PayPal, credit and debit card without having to set up PayPal account. Intuit – Pay with your bank account and credit cards without having to set up Intuit account.